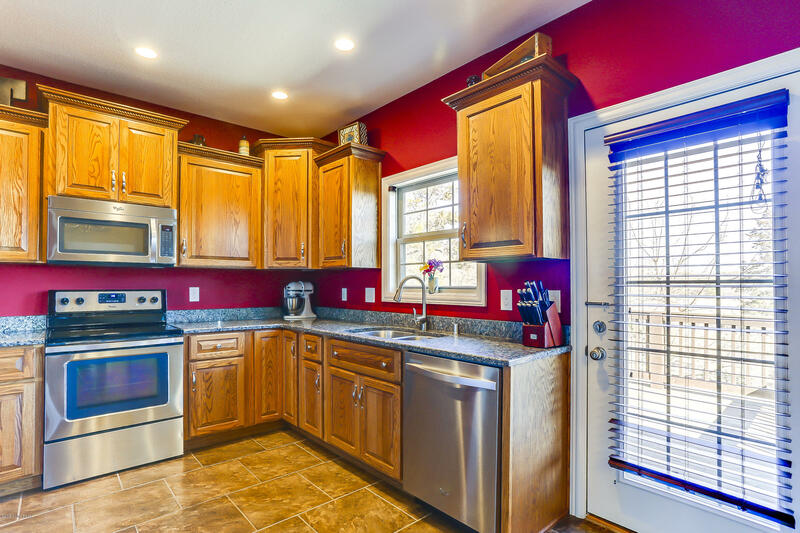 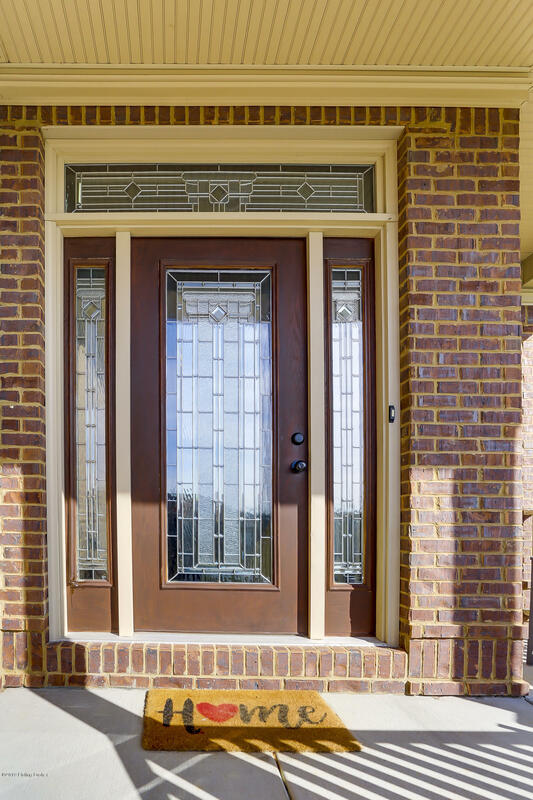 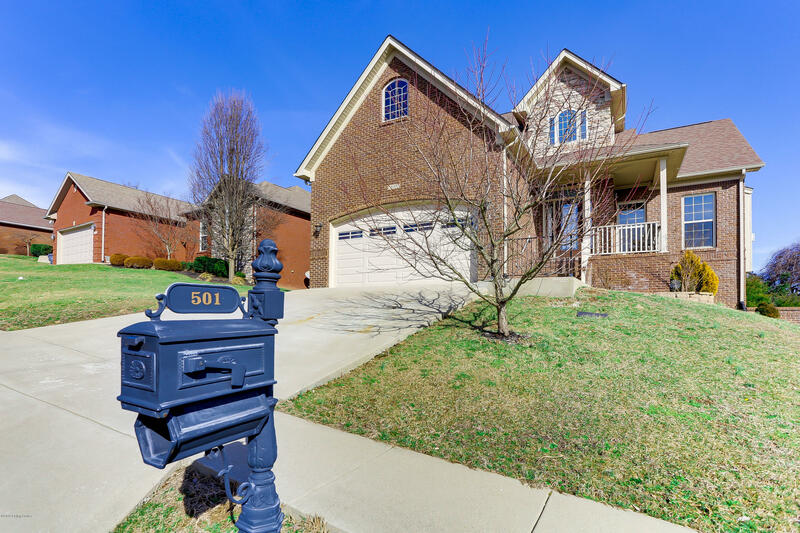 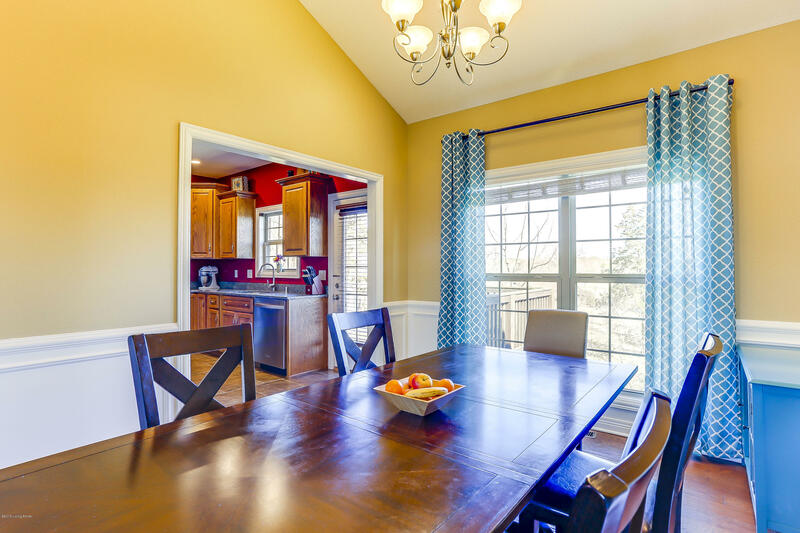 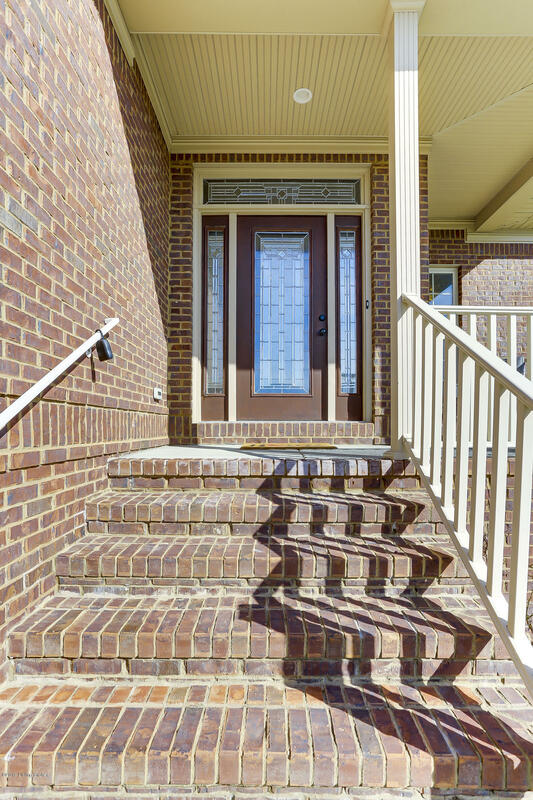 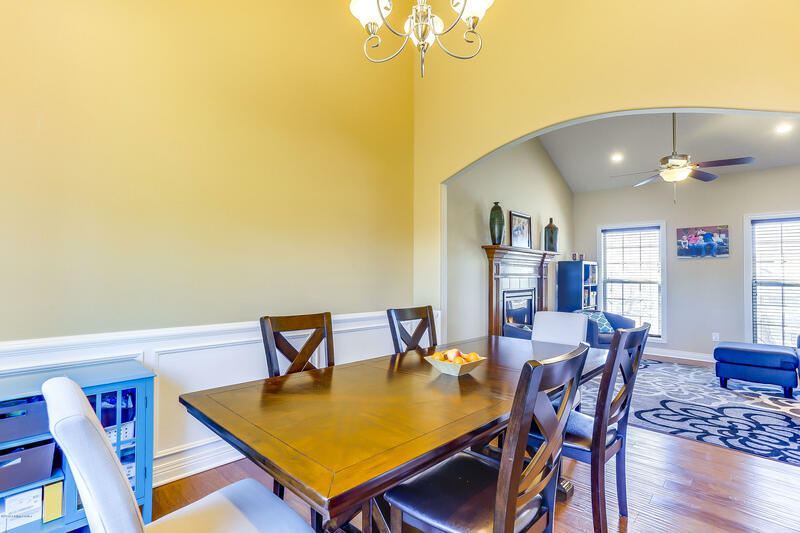 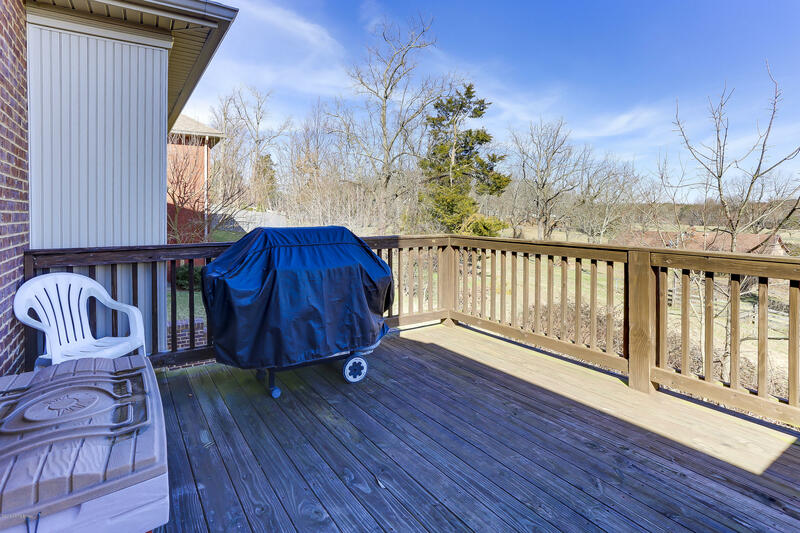 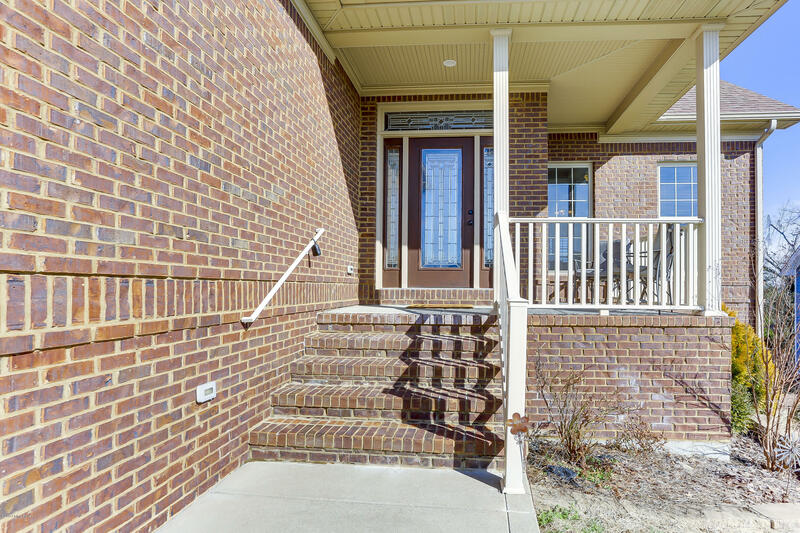 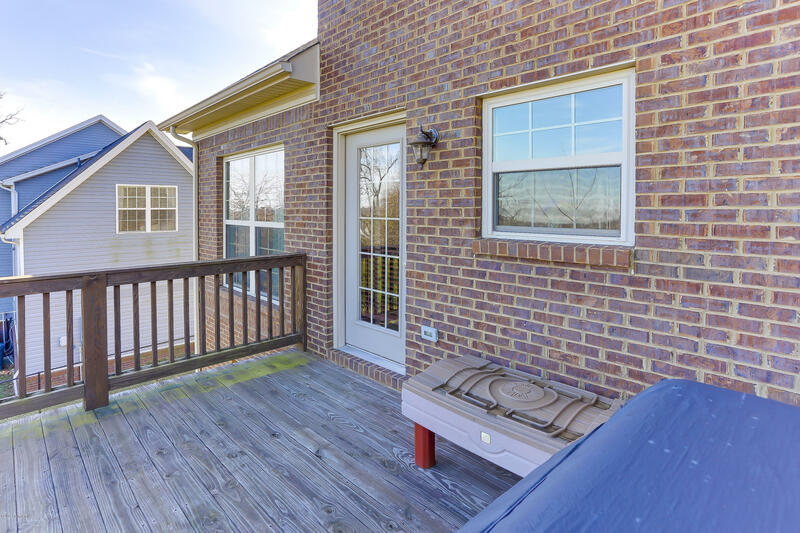 Gorgeous 5 Bedroom, 3.5 Bath, Two Story, Brick Home with a Huge, Finished Basement! 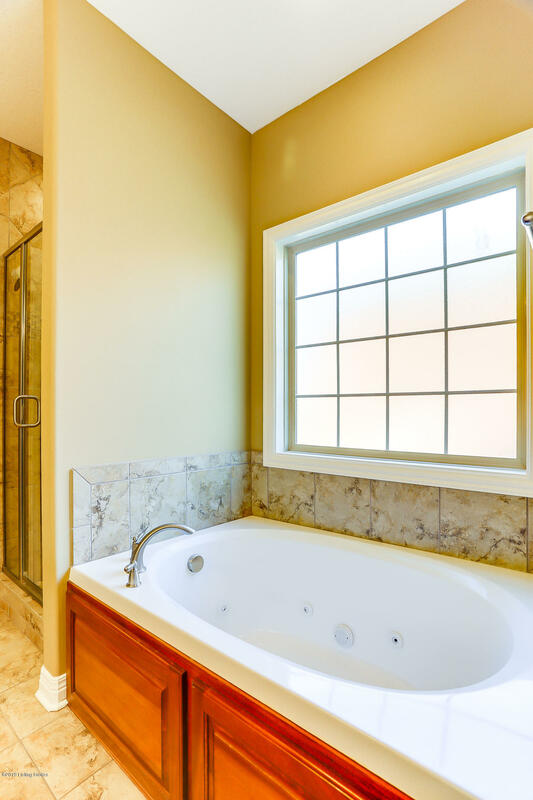 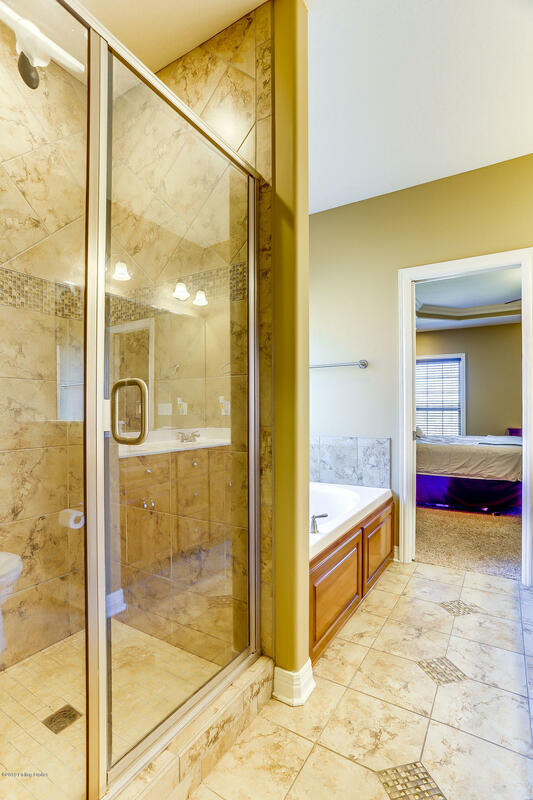 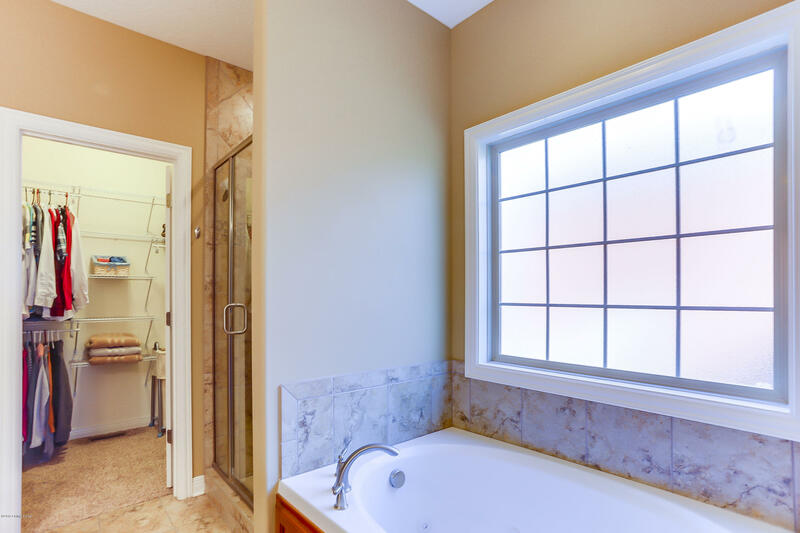 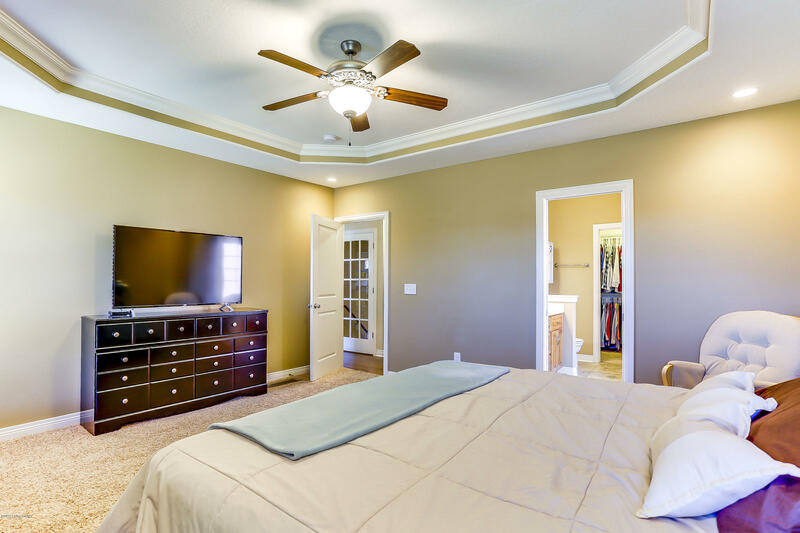 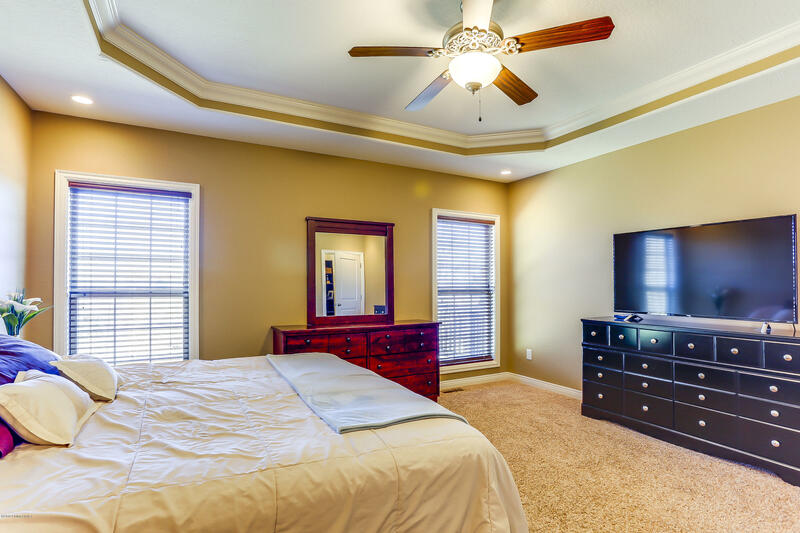 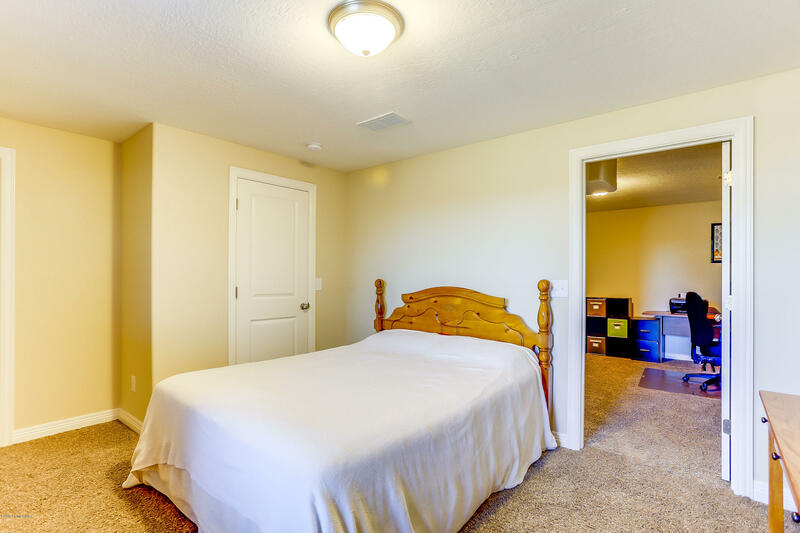 Main floor Master bedroom, with a spa like master bathroom features a large soaking tub and a huge walk in closet. 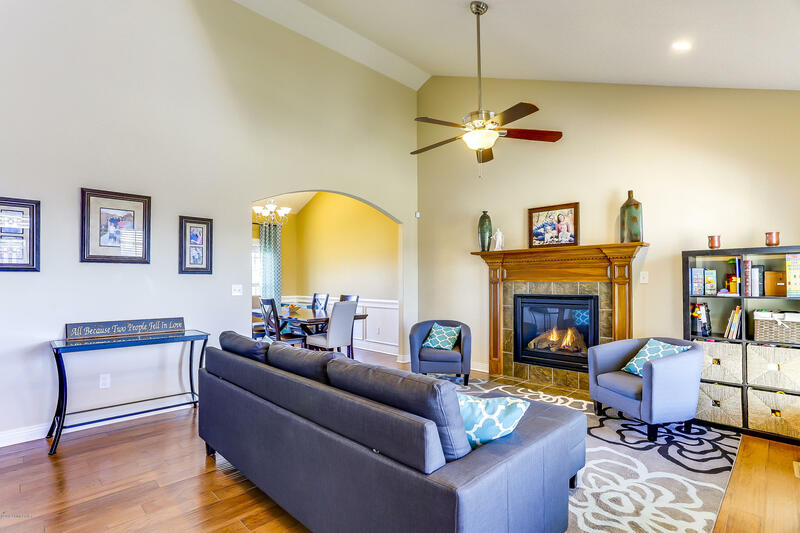 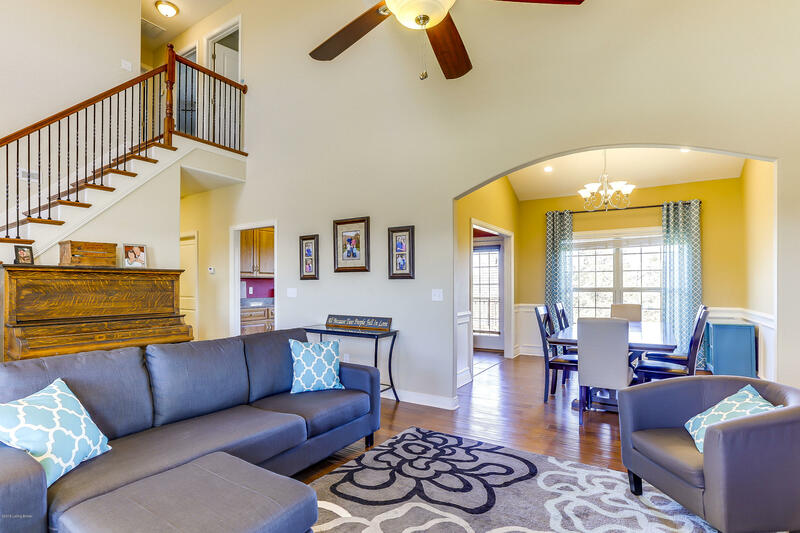 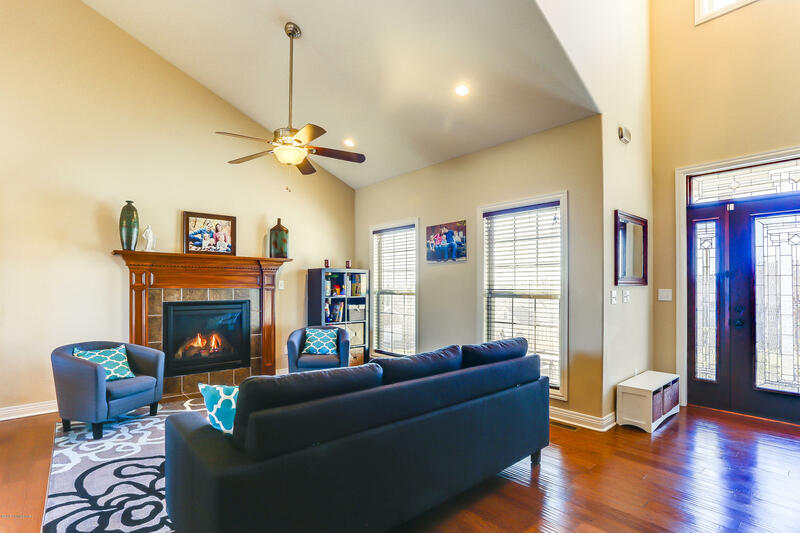 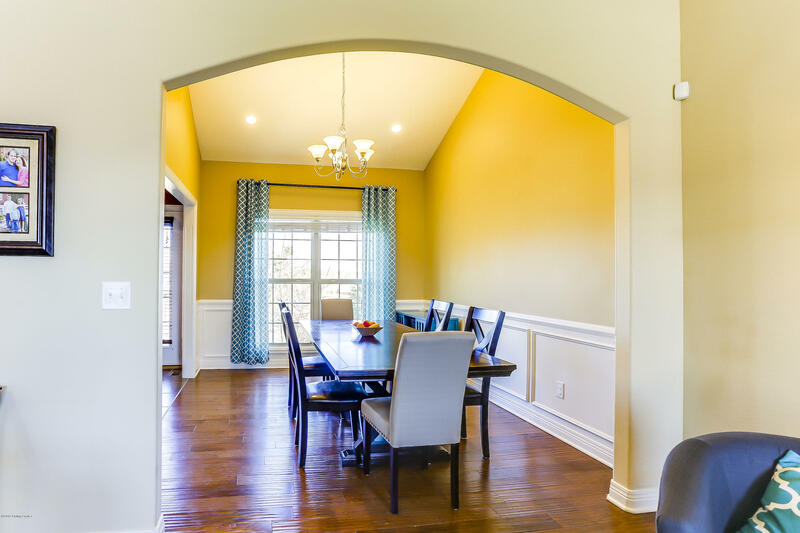 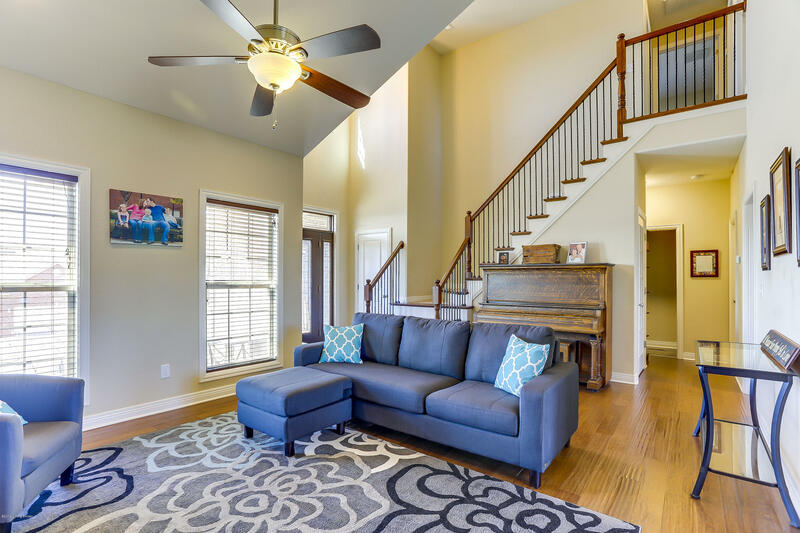 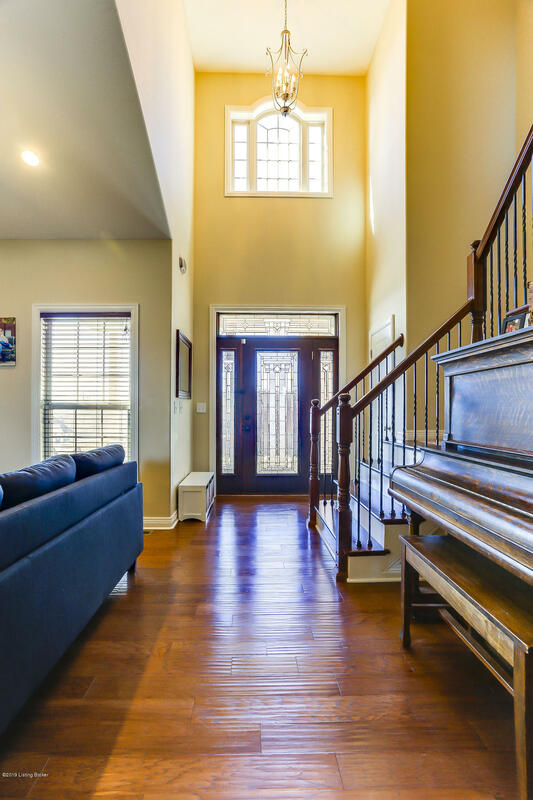 High ceilings in your living area and entry give a grand feeling to your main floor living area making it perfect for gatherings and entertaining. 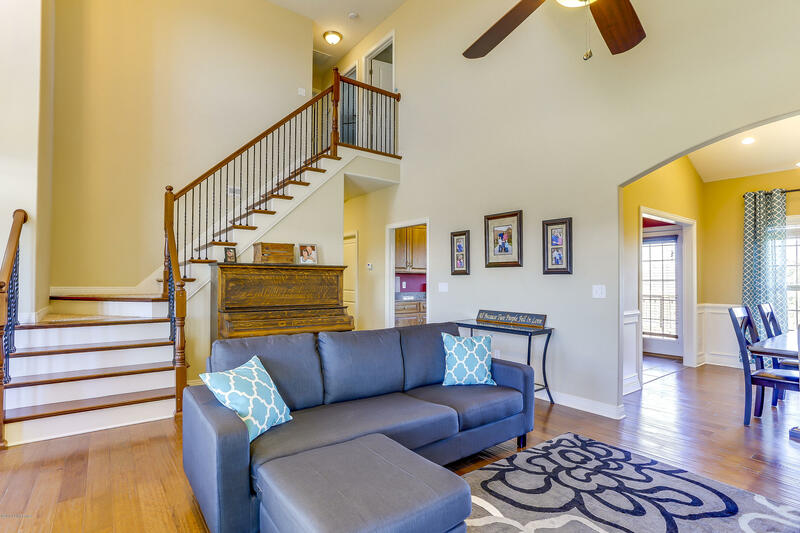 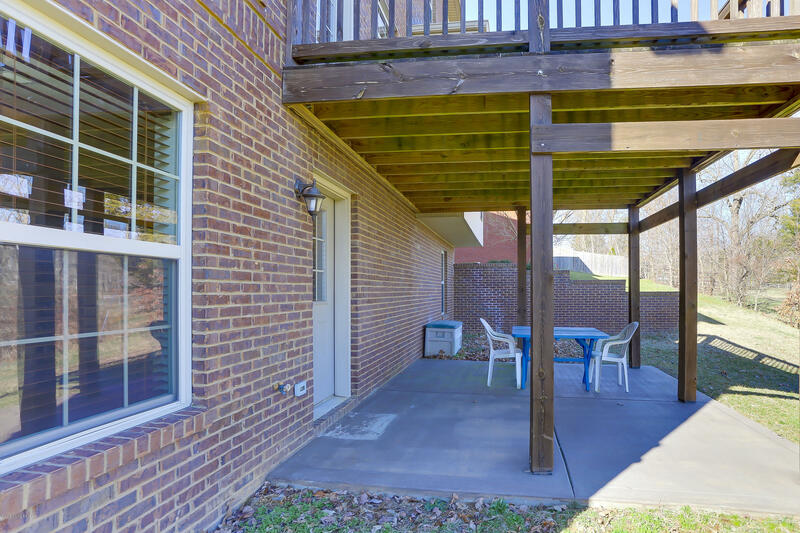 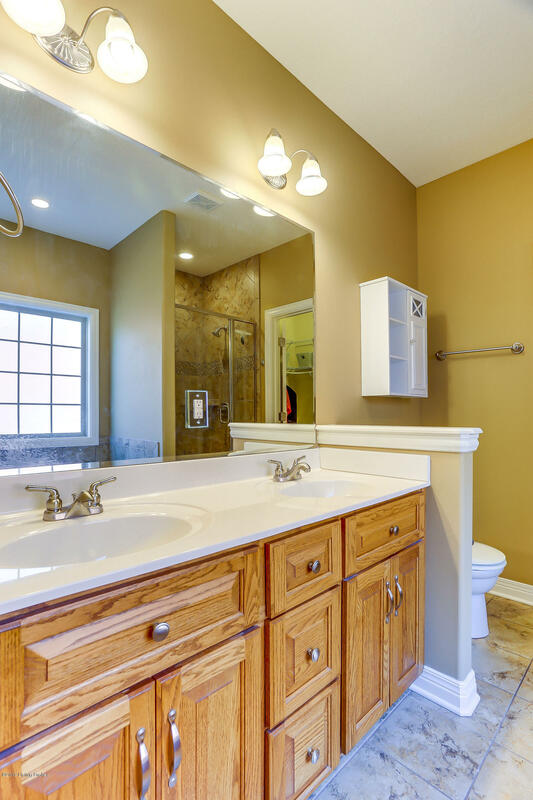 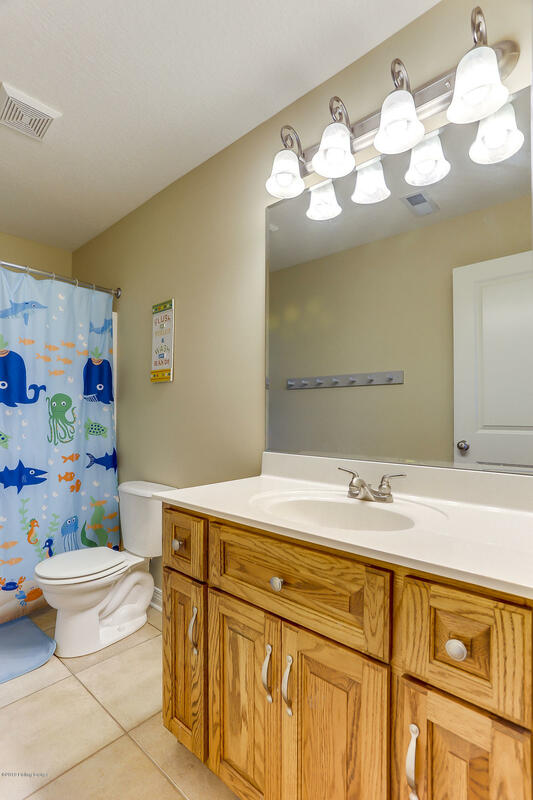 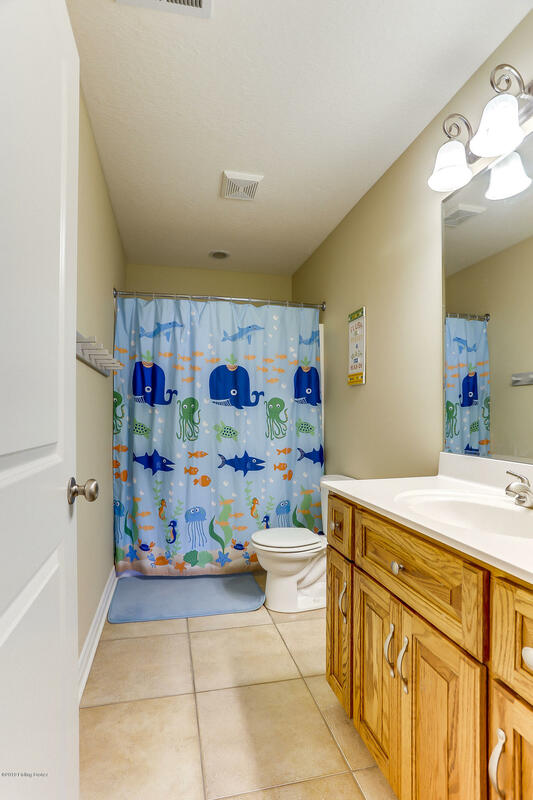 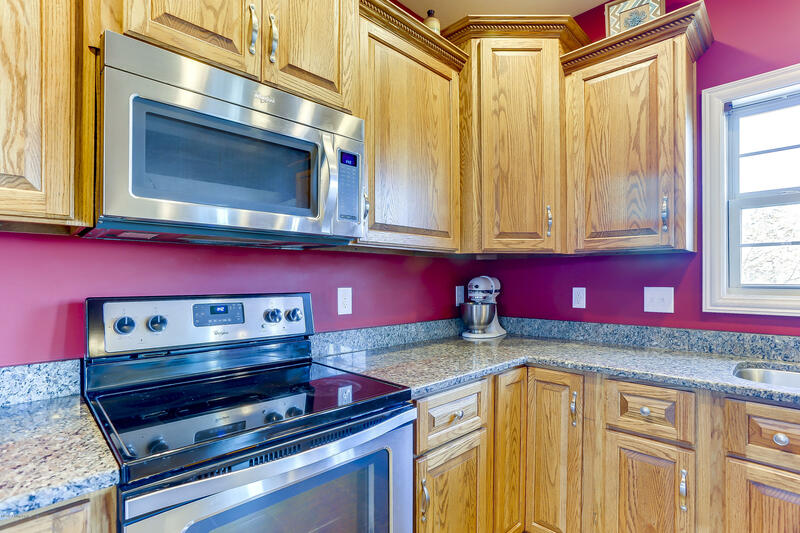 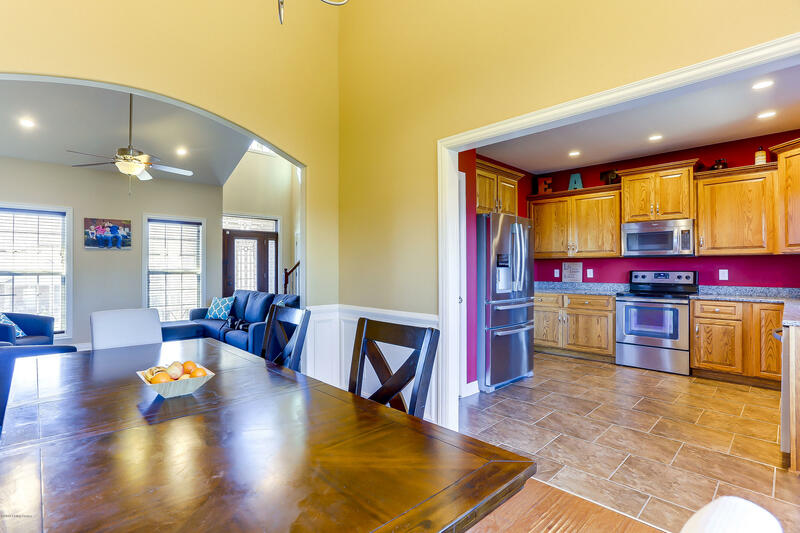 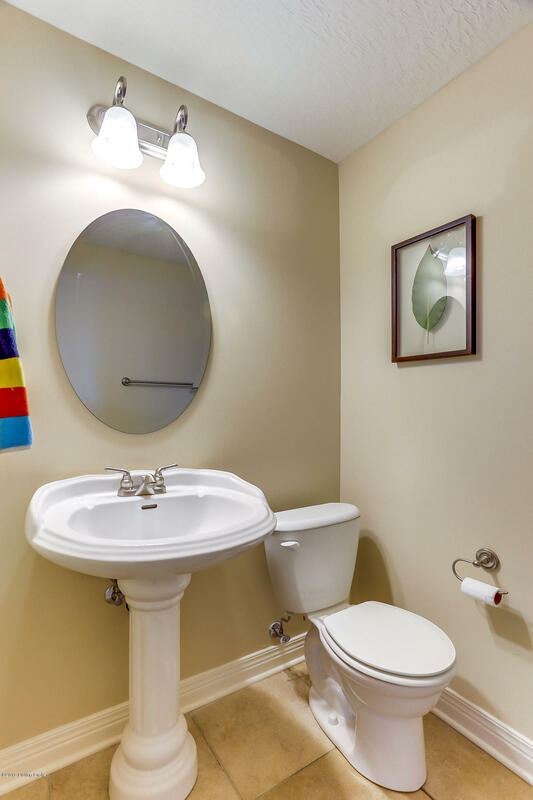 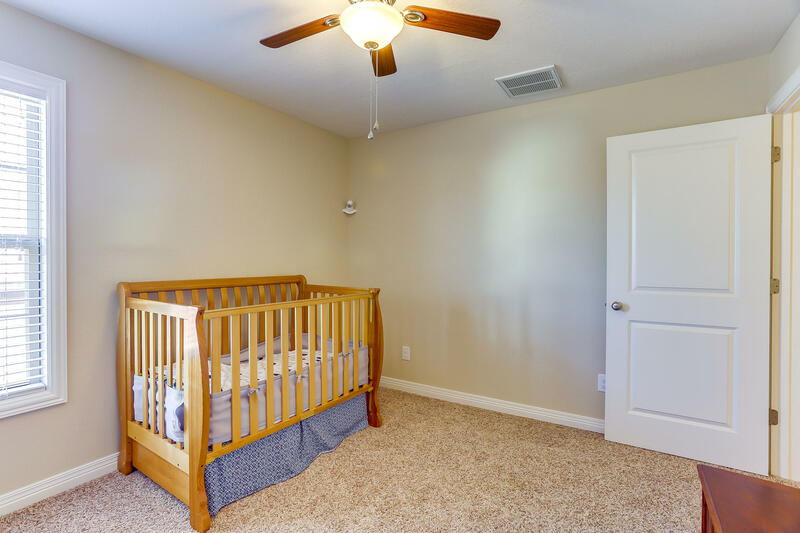 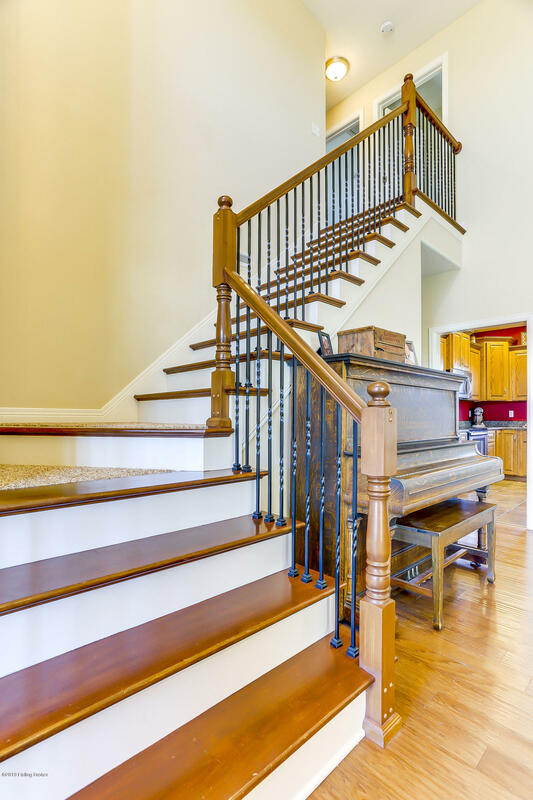 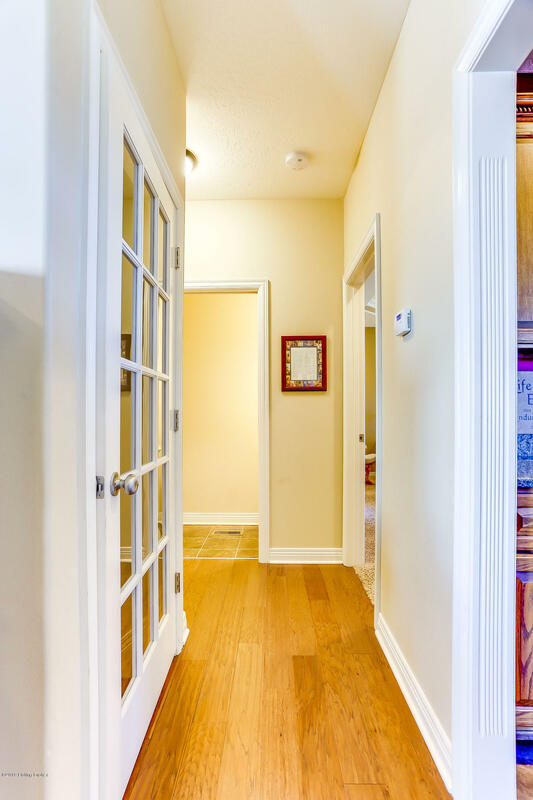 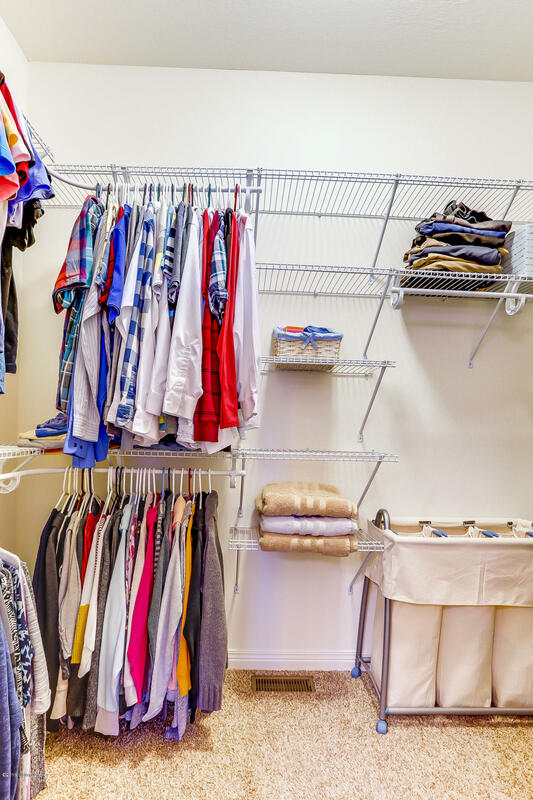 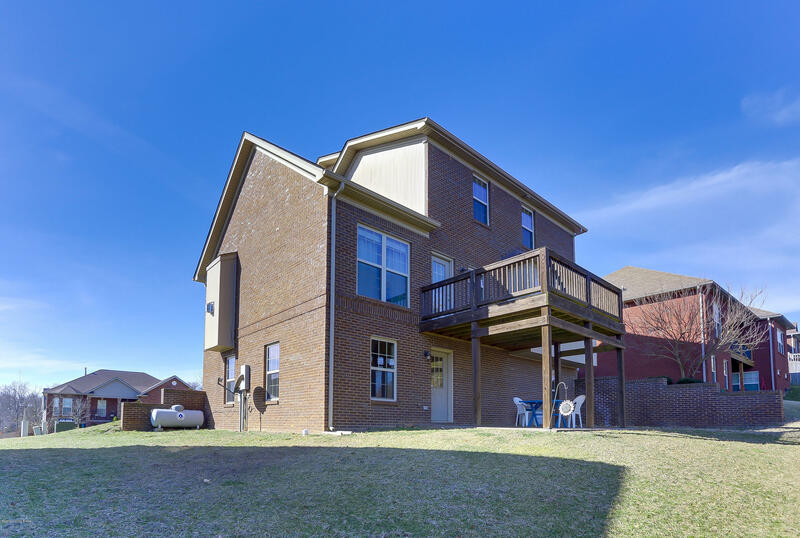 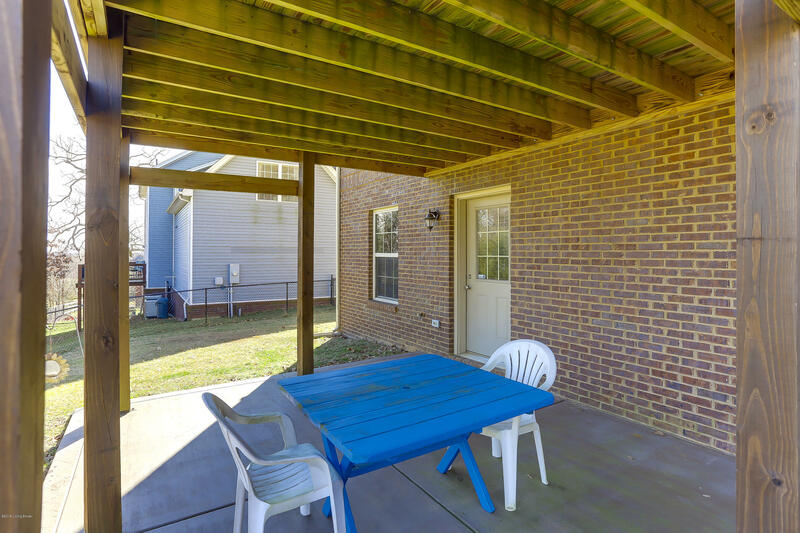 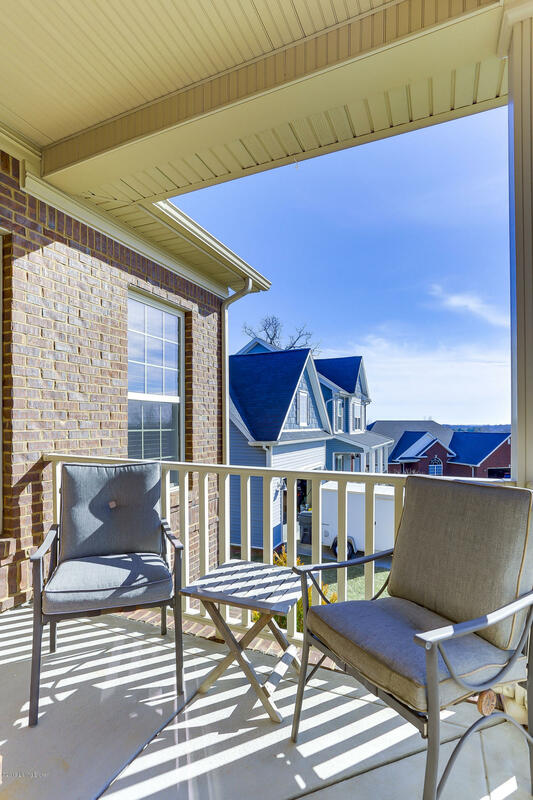 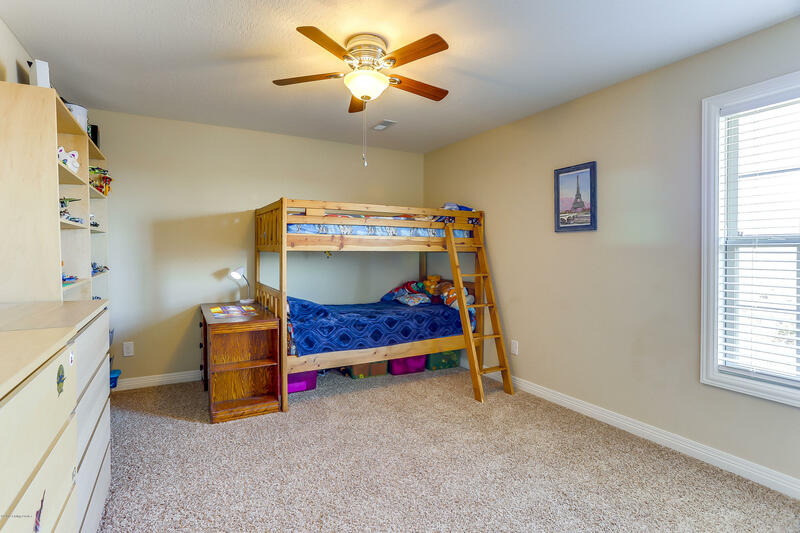 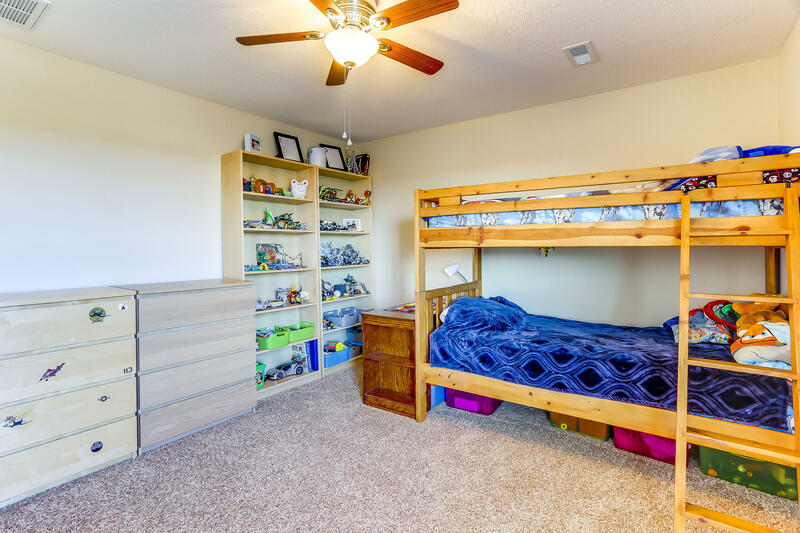 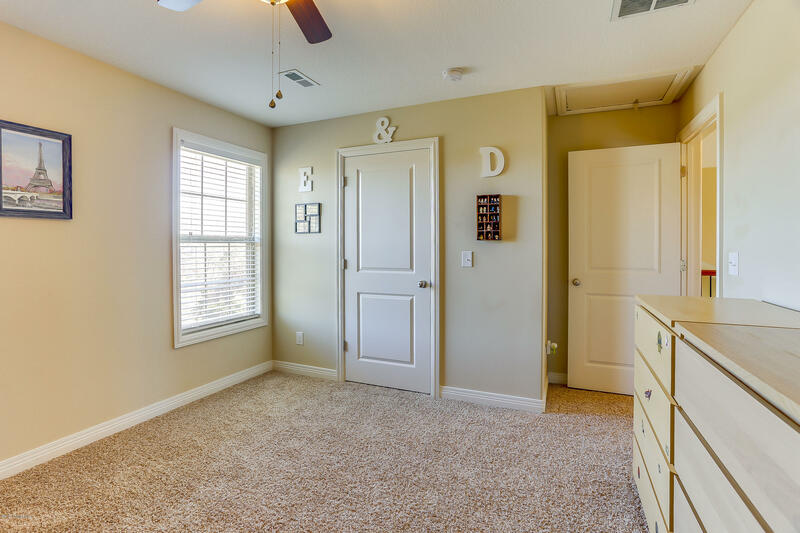 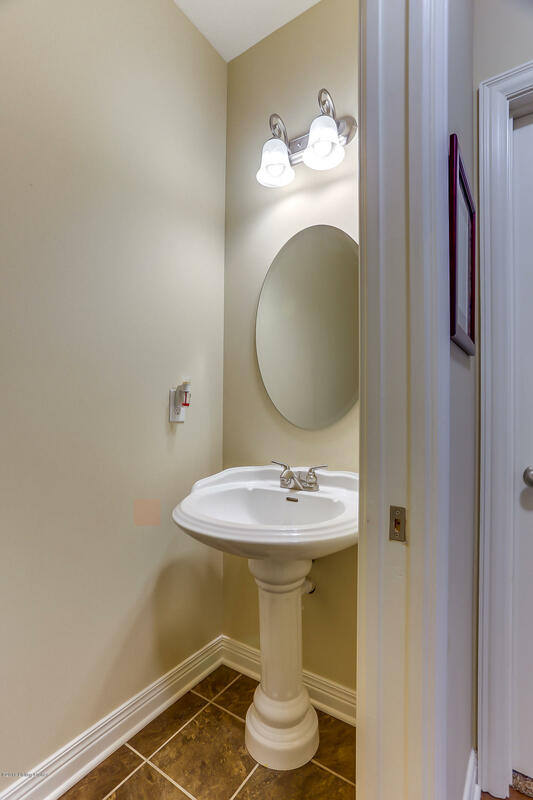 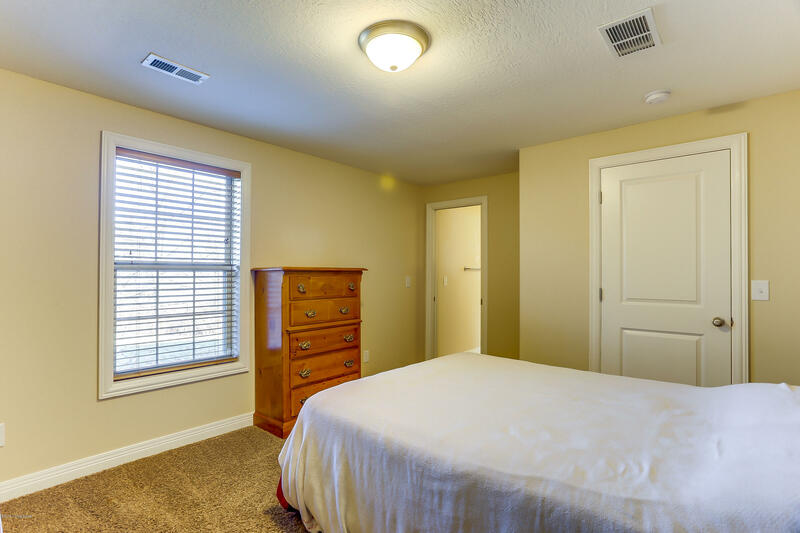 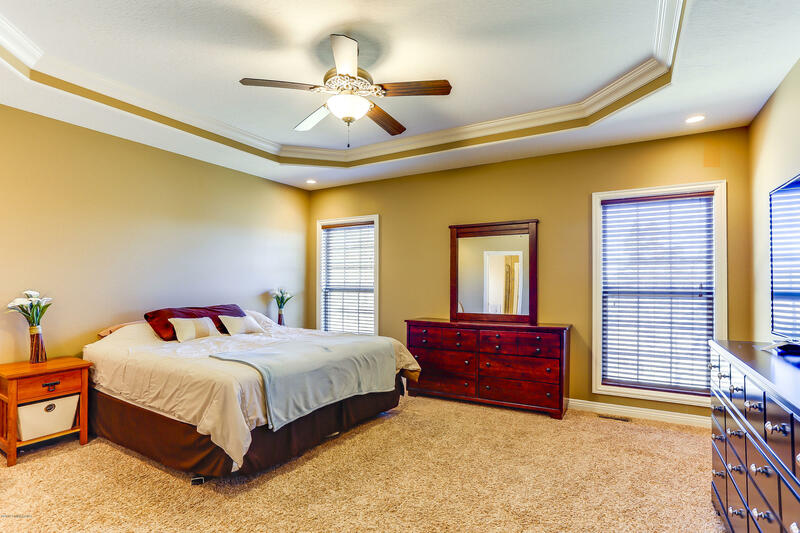 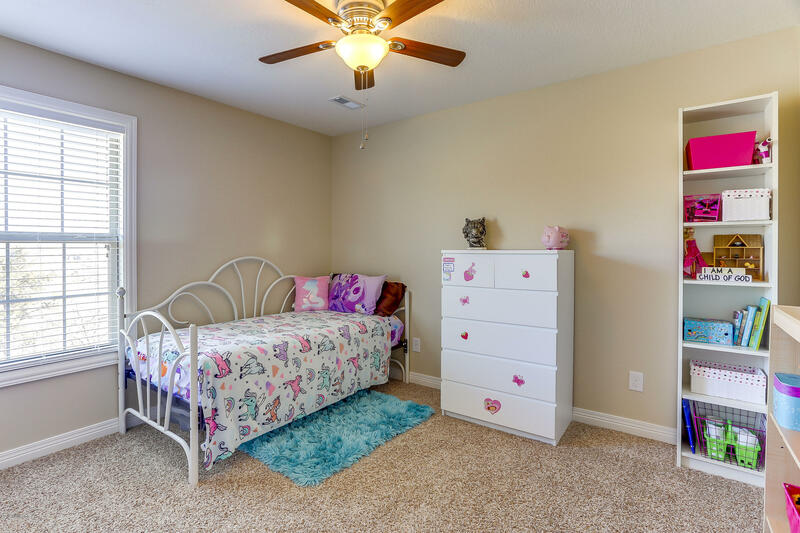 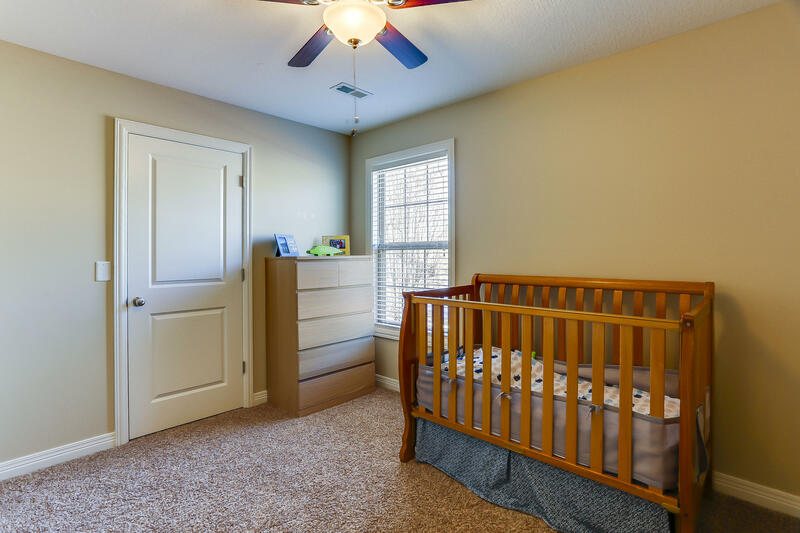 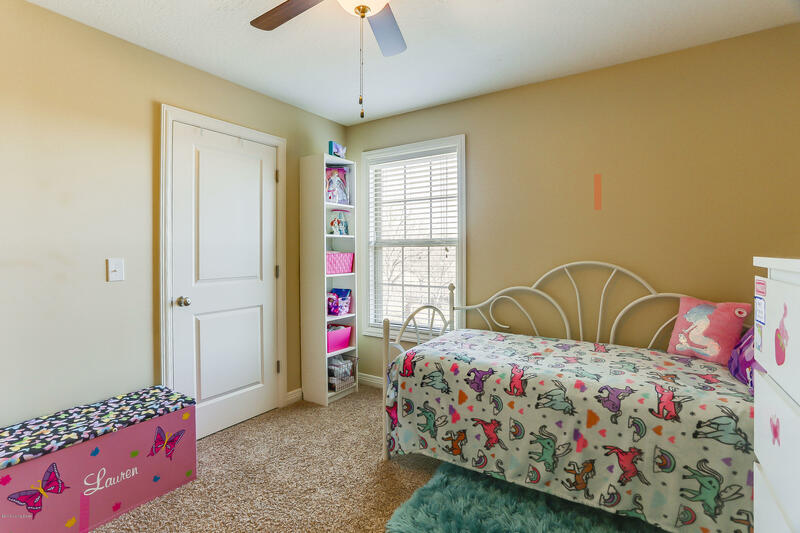 Upstairs you will find large bedrooms and a large full bathroom. 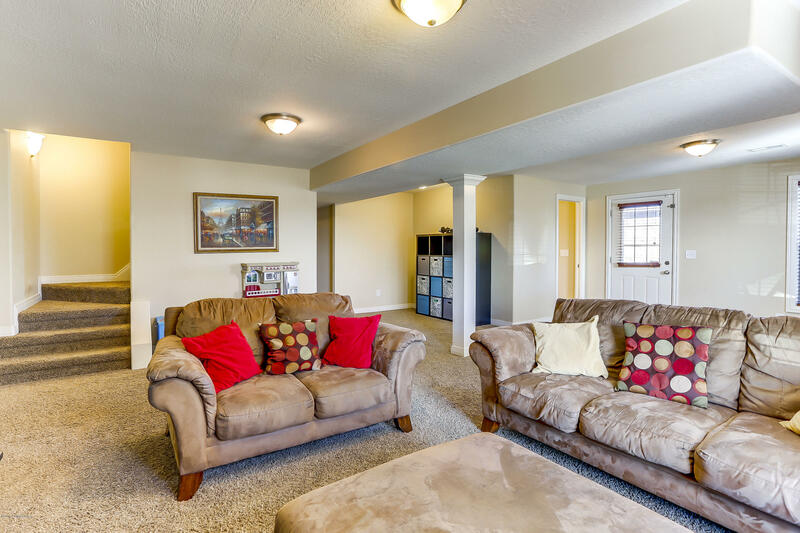 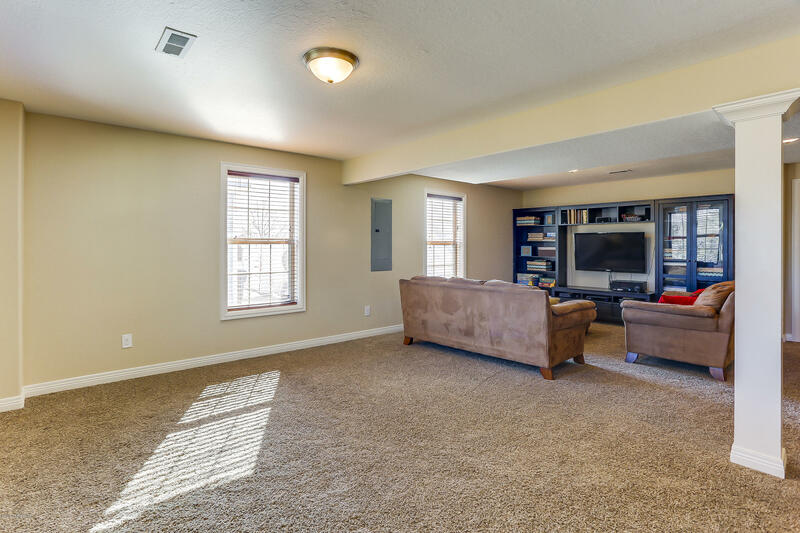 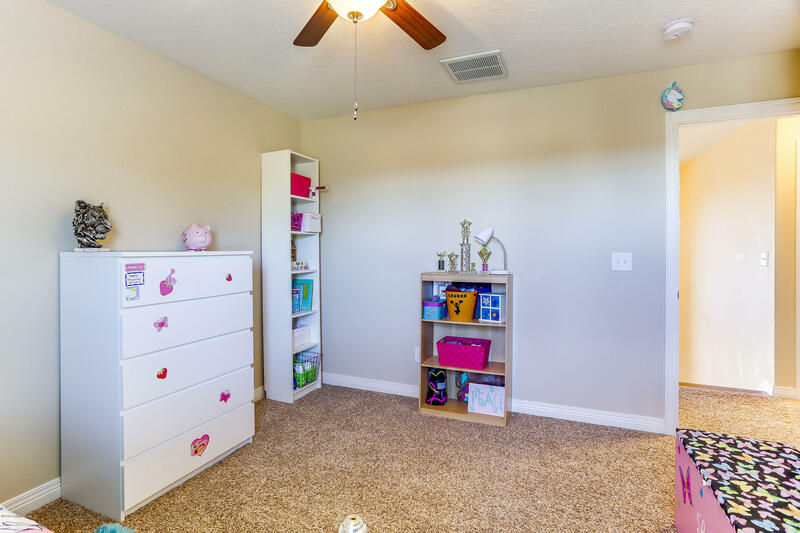 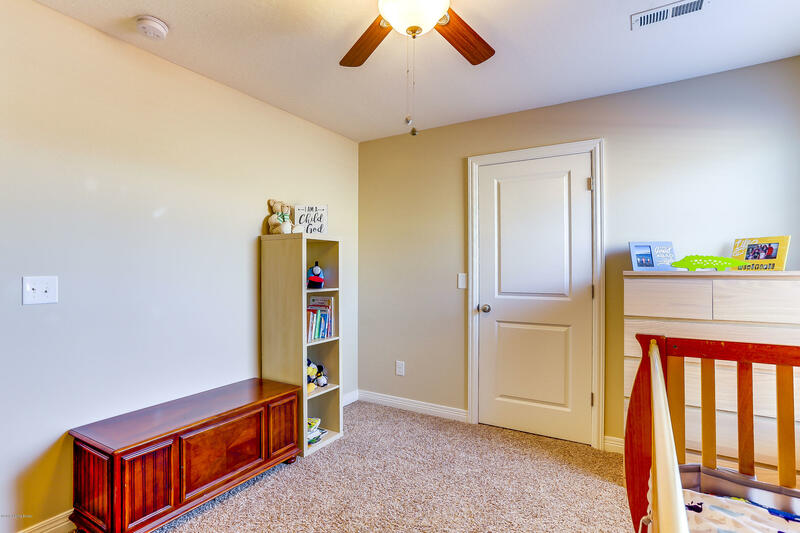 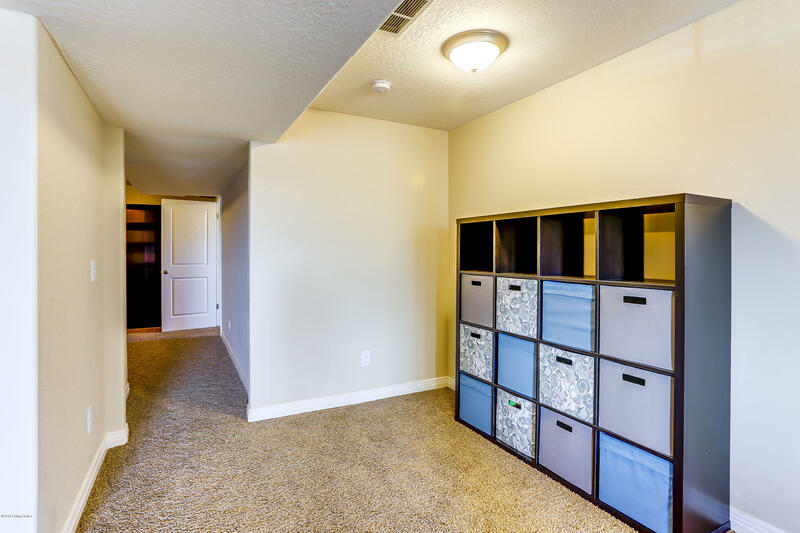 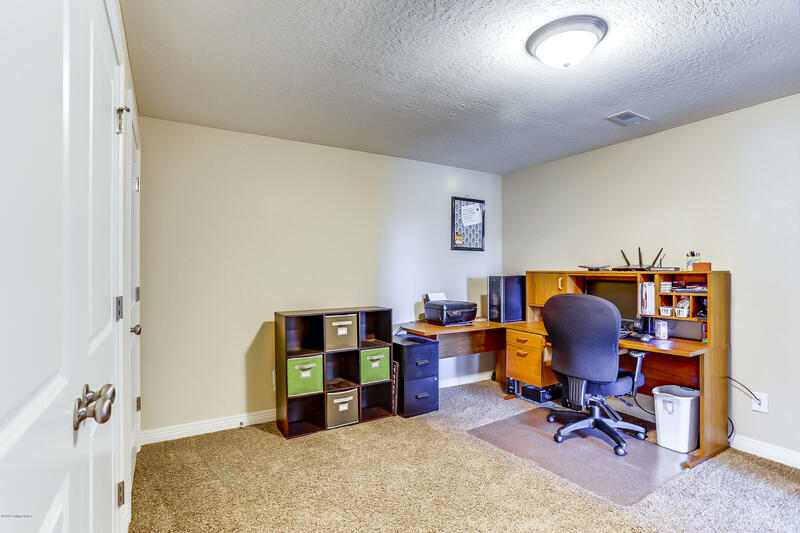 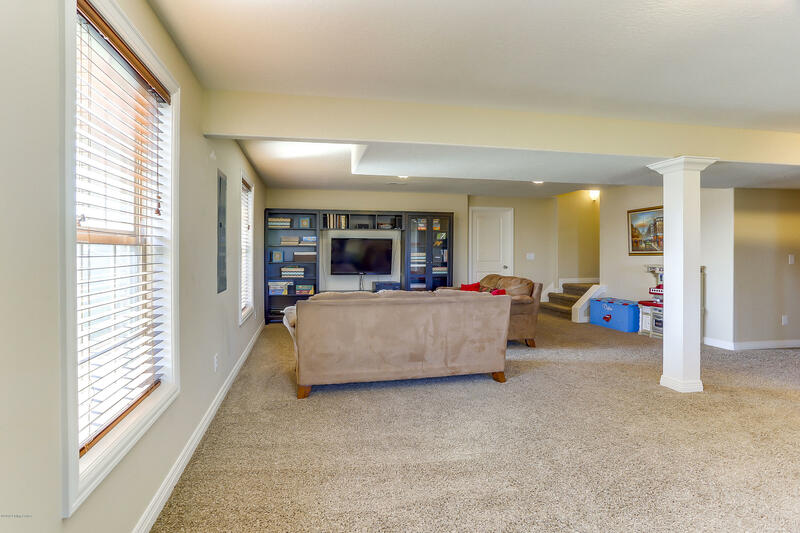 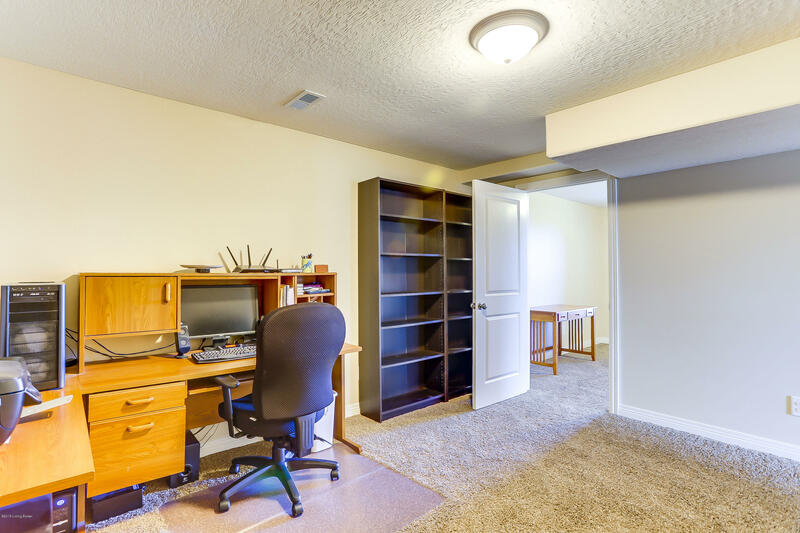 The finished walk out basement features another large family room, a bedroom and bathroom, plus a functional home office. 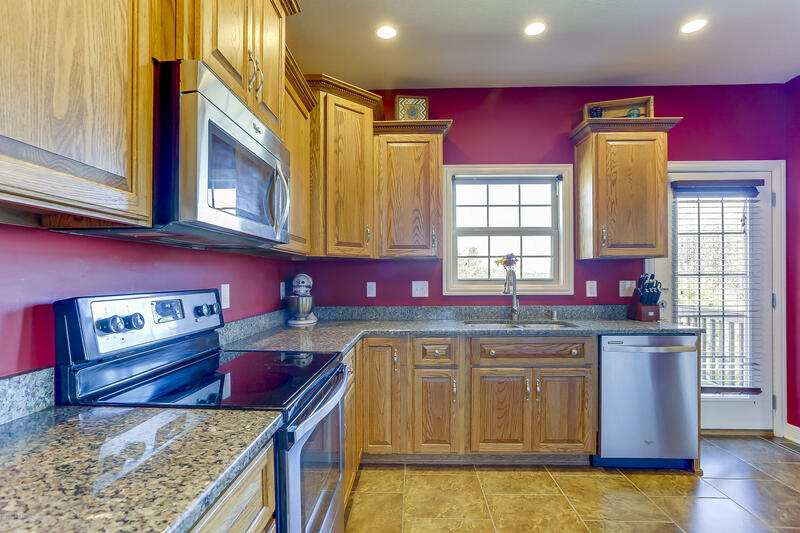 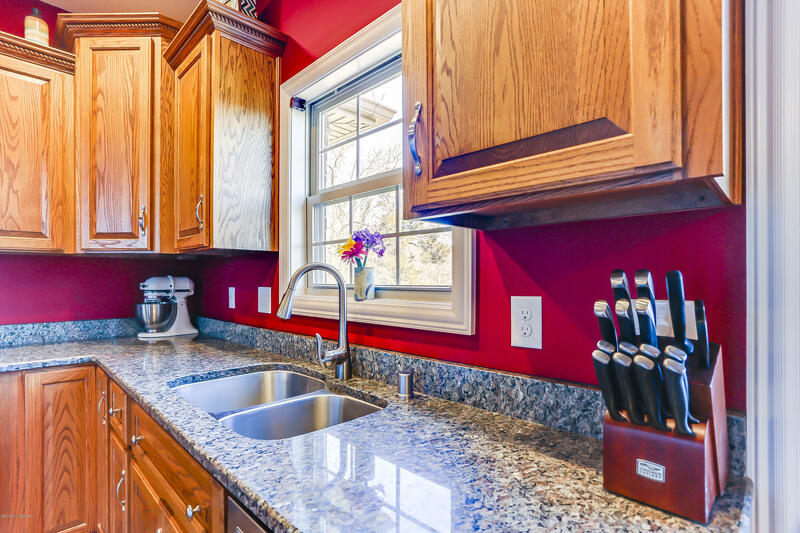 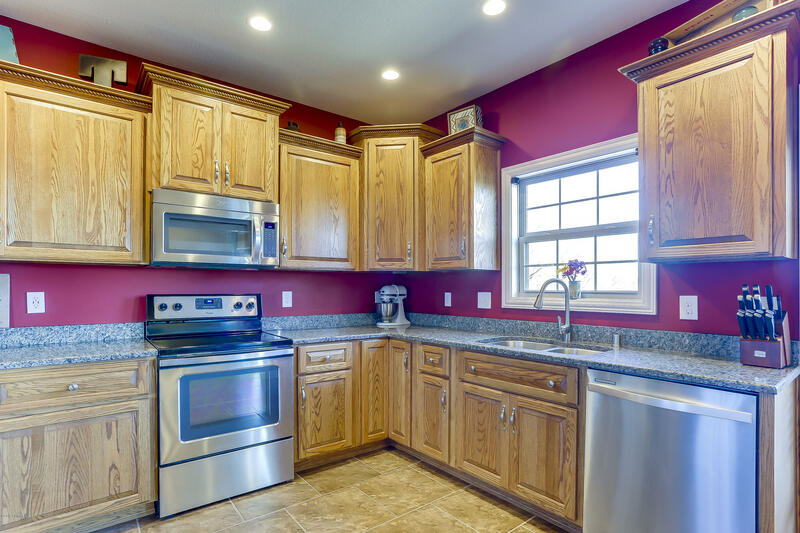 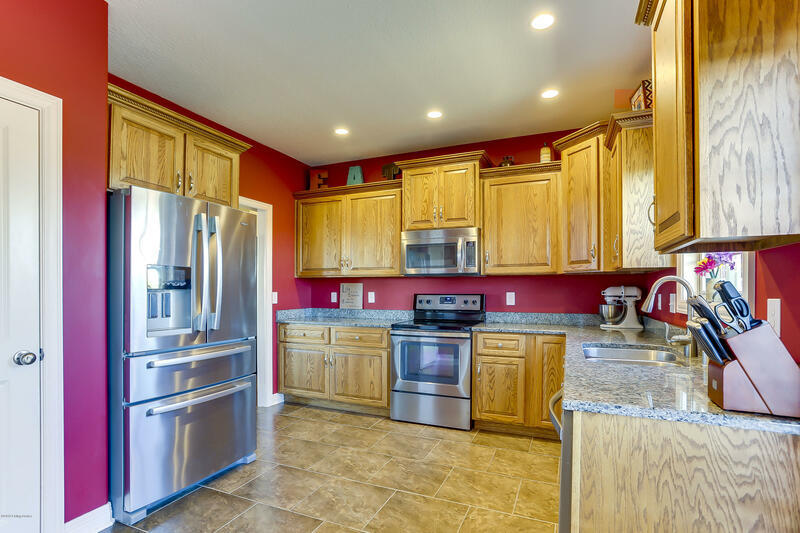 FREE HOME WARRANTY FROM FIRST AMERICAN HOME WARRANTY IS INCLUDED WITH THE PURCHASE OF THIS HOME.